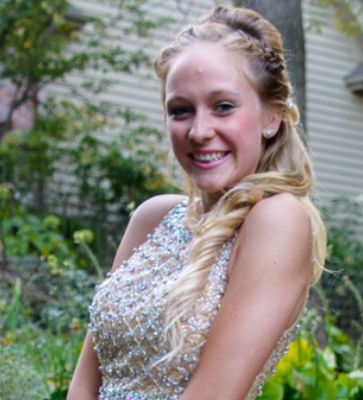 My name is Brittani Heise, and I am a senior at Saint Charles North High School. I have been involved with the dance team and kick-a-thon since freshman year! Cancer has impacted my family as well as many in a variety of ways. Kick-a-thon is a great way to get involved and give back to the community.